All Amiga machines need more power! Especially those machines that are equipped with 68080 accelerators. 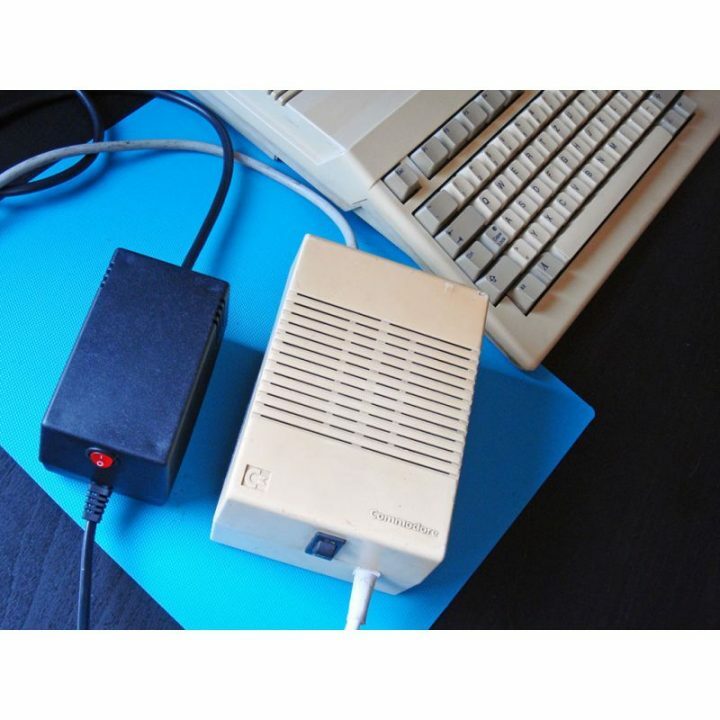 And now C64psu.com released a new Commodore Amiga Power supply that is nearly two times stronger than original Commodore Amiga PSU and has two times smaller dimensions to save your desk’s space. With this new PSU, your Amiga will have no issues with power anymore. For 68060, 68080 and even dual CPU 68k and PowerPC CPU cards will love this new PSU. Also it much smaller in size than the Commodore and ESCOM ones. 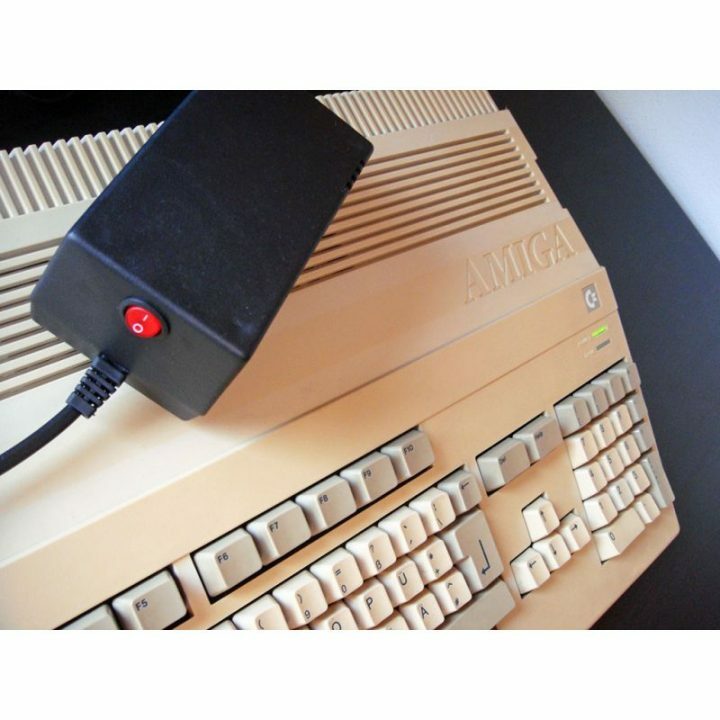 This PSU is made for Amiga 500, Amiga 500+, Amiga 600 and Amiga 1200 from Commodore. 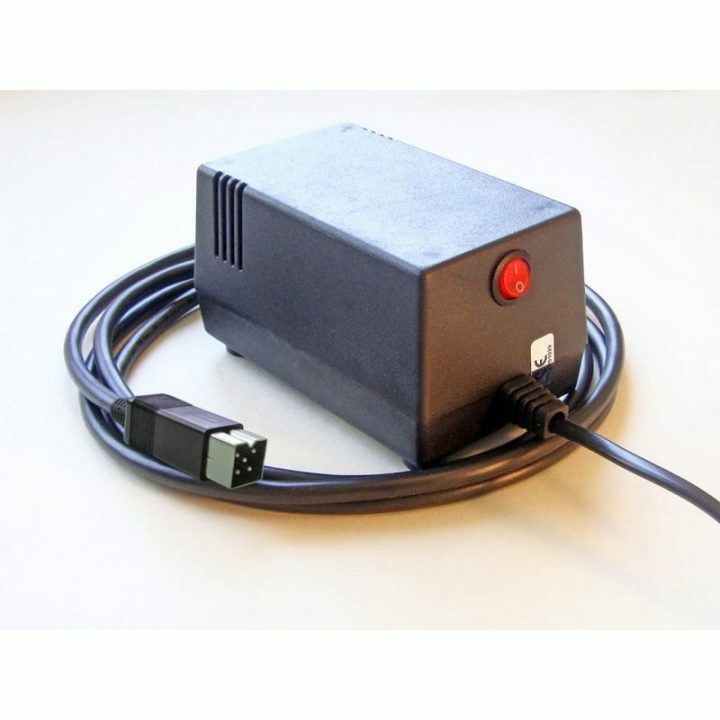 Also ESCOM Amiga Technologies Amiga 1200 machines will love this PSU too. The Commodore Amiga computers were originally equipped with various PSU models. Heavyweight, lightweight, in range of 24W to 35W output power. Some of them were transformer based, the other switched mode and quite good (SMPS) – but now all have ~30 years. Worldwide Amiga users are active and creative 🙂 love to add some additional gear to their machines (HDDs, SD cards, PCMCIA, RAM extensions and CPU accelerators… all making the power consumption higher than expected for regular PSU. 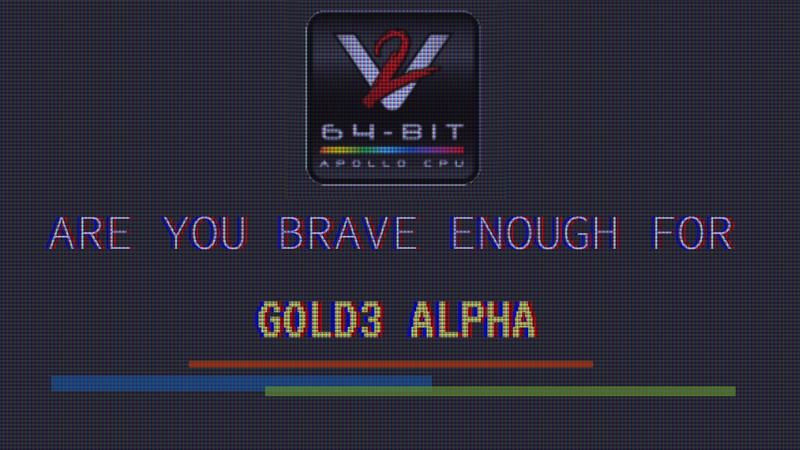 Many have bad PSU’s. Commodore made many types of PSU’s in various conditions. 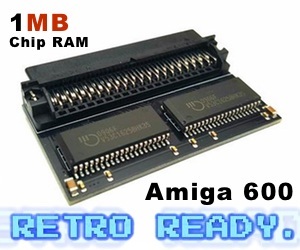 This is the chance to give your Amiga the power it needs. Also if you’ve got a cable that is a bit risky. It’s important to change for something new before something unknown accident happens. If the cable plug got broken too. You must get a solid replacement made from good quality and reliable components, complying the medical grade equipment standards. It’s 50W (55W peak) of total output power (combined) so it’s nearly two times stronger than original Commodore Amiga PSU and has two times smaller dimensions to save your desk’s space. The pricing is at €51.99, which is a pretty reasonable price for helping your Amiga with more PSU power. 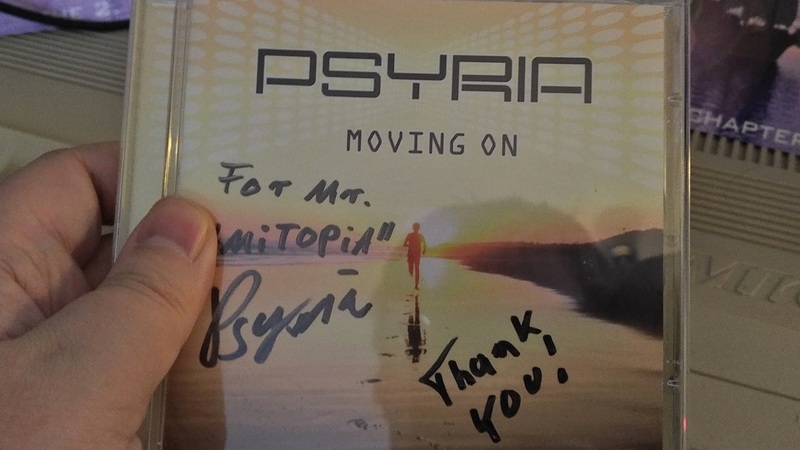 We at Amitopia made this article entirely on our will to help C64psu.com with selling this product. This is not a sponsored article or anything. On their page, they also mention that Last item in Stock. So, if you want more power. Hurry up and order now. We hope that they will produce way more in the end. Because this product is needed. 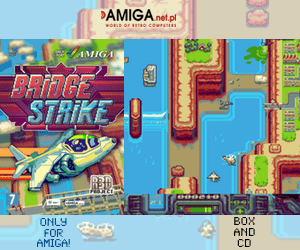 Amiga users will buy it. Also, it looks quite cool too. Where to buy this New PSU?